Hey guys! I hope your day is off to a good start! I am excited to write this post because sharing my daily outfit on Instagram stories each morning is something fun that I've been doing for a majority of the summer thus far, and I didn't realize how much you guys liked it until I got so many DM's on Friday about my dress (pictured above). So, I want to go ahead and actually link up some of the pieces I wear and similar styles for those of you that might be curious to shop my outfits. I hope you all enjoyed this post! 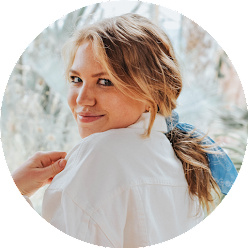 If you are ever curious about my top 10 pieces I wear everyday/all the time, you can shop my closet (including my blog camera!) here, or at the top of my site under the shop tab. For reference, here's a link to my phone case. these are the CUTEST internship outfits! You're killing it, girl! I absolutely love your style. 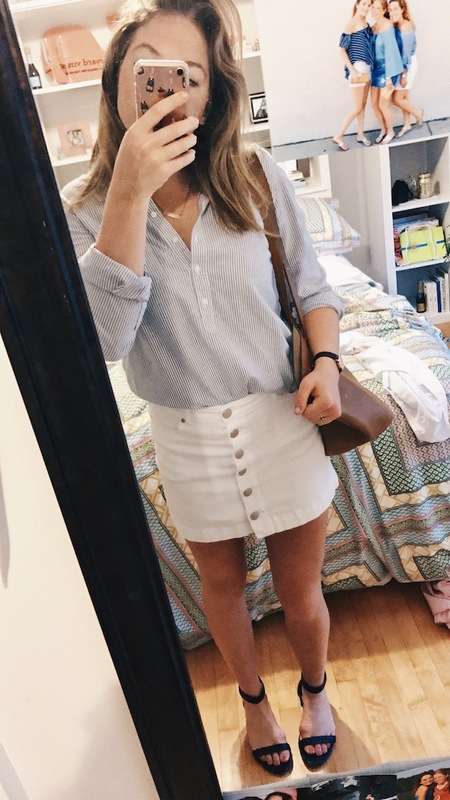 You're Instagram outfit stories always rock! Love all the variety yet classic styles!!!! I'd love to see a post dedicated to what's on your headboard! I've always admired how fun it is and how much it shows your personality!